The Narth village is hidden away in the Wye valley, on the Trellech plateau in Monmouthshire, Wales. 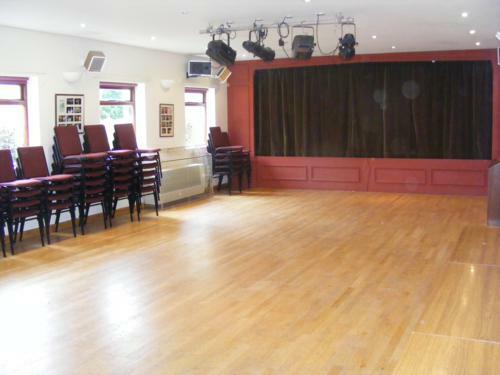 Our village hall is at the heart of the community, in regular use for parties, village and social events, meetings and many local clubs and activities. The main hall is spacious and well lit with a stage and pull down screen, and a speaker system and projector. There is a good-sized second room, a useful place to feed hungry children during a party while the adults celebrate in the main hall. The wooden floor is ideal for dancing. The kitchen is well stocked with crockery and cutlery, stainless steel food preparation areas, oven, dishwasher and fridge. There is plenty of parking space, disabled access and toilet, and we have a marquee available to extend the covered area for our changeable summer weather.